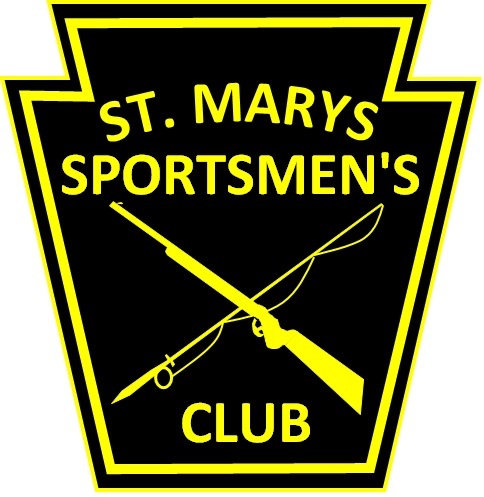 The St. Marys Sportsmen’s Club was organized for the promotion of all types of hunting and fishing sports, as well as shooting sports. The club also encourages, supports and participates in the propagation and conservation of fish and wildlife. 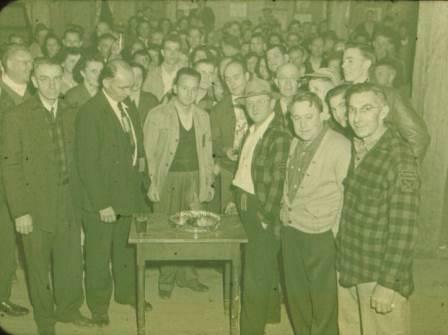 It shall be the aim of the club to promote harmony and good fellowship among all sportsmen, to advocate greater refinement in the use of rod and gun, and to encourage close observation of the game and fish laws of the Commonwealth of Pennsylvania. The club will also consult with and advise the game and fish agencies of the state on pertinent issues that affect the future of hunting, fishing and shooting. The club will be actively involved in local hunter’s safety classes and the Conservation Leadership School and promote any educational opportunities to achieve the goals of the club.